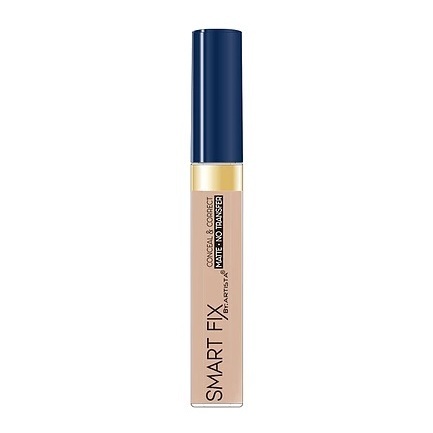 If you have any pesky pimples, dark spots, or unevenness that you’d like to conceal. Artista concealer can be a helpful tool in your makeup routine. Oil-free formula actually ‘bridges’ fine lines and wrinkles, smoothing and minimizing them for an instantly firmer look. 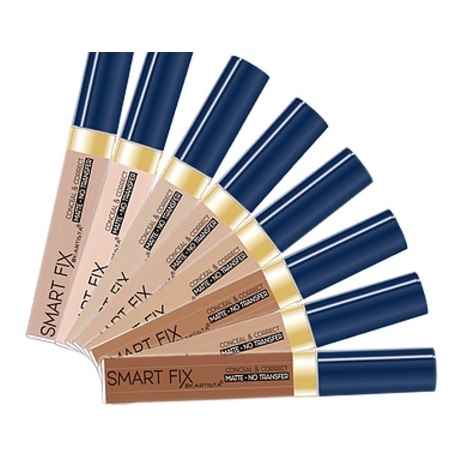 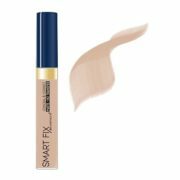 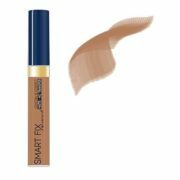 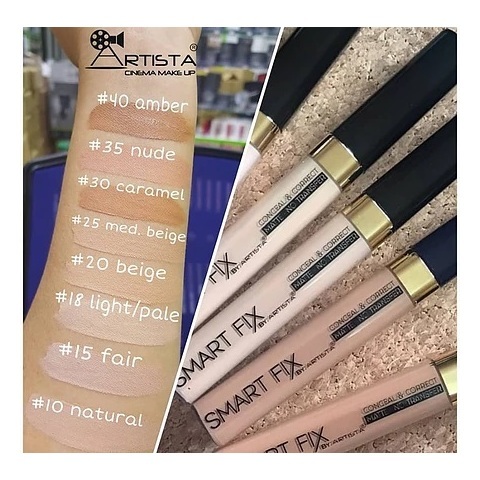 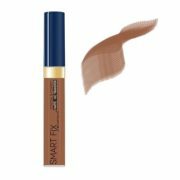 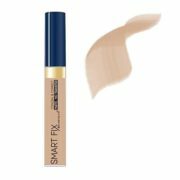 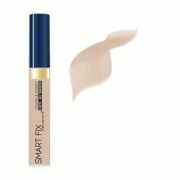 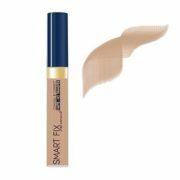 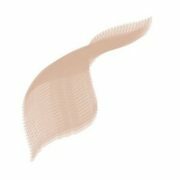 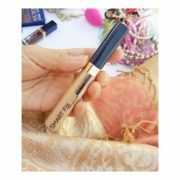 The Artista Smart Fix Liquid Concealer, you can achieve excellent results in making your skin look flawless. 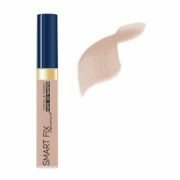 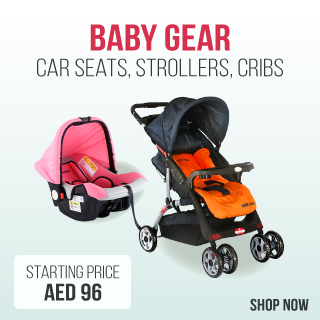 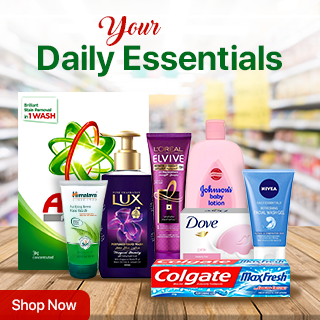 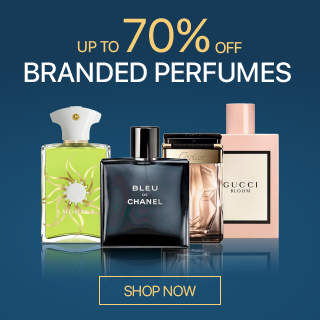 It has a creamy consistency and swiftly spreads across your skin surface covering all the imperfections on it. It’s matte and no transfer. 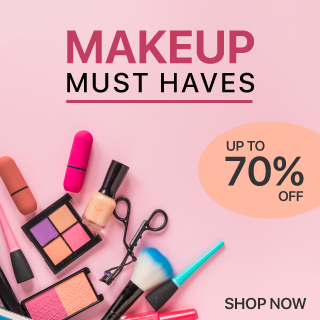 The concealer comes with a firm tip brush that helps apply the concealer with ease and in one go.